Bach Flowers to spray There is 1 product. Like humans, animals experience emotions. 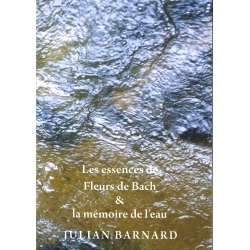 Bach Flowers can help combat negative emotions and thus contribute to their welfare. Most are common to all domesticated animals (dogs, cats, rabbits, horses, birds ...) even if they manifest differently. Aggression, anxiety, stress, fear, depression are all disturbing feelings that Bach Flowers can regulate.